Meringues are light, airy and sweet confections made from whipped egg whites and sugar. They come in a variety of flavors and can be either very crisp and dry or have chewy insides and crunchy exteriors. 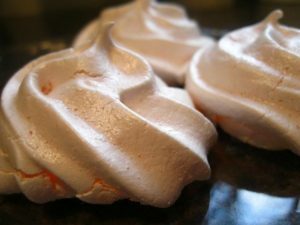 Meringues are good on their own or can be used as components of various other desserts including pavlova and Eton mess. Colorful and tasty, meringues are excellent gifts for any occasion. While delicate and fragile, these delightful treats can be safely shipped as long as they are packed in airtight containers to protect them from impact and keep them fresh. Here are some tips on how to ship meringues and other delicate pastries. Meringues are very sensitive to air and moisture. They can get soft or melt when exposed to these elements. Thus, it is important to pack them in air-tight containers when shipping. You can use food-grade plastic containers, glass jars with lids or Ziploc bags. Arrange the meringues in a plastic container with a piece of wax paper between layers. Make sure to fill any empty space inside the container with tissue paper to prevent the goods from rattling during transit. Tightly seal the lid. Fill glass jars with meringues, ensuring that there is no space for movement. Place the lid and seal securely. Wrap the entire jar with generous amount of bubble wrap. Use tape to keep the wrap in place and prevent it from coming undone during transit. When using Ziploc bags, neatly arrange the meringues in a single layer and remove excess air before sealing. Then, place the bags in a box with tissue paper on empty spaces to prevent movement. Place the packed meringues in a sturdy cardboard box with a layer of packing materials on the bottom. Fill the sides and top with more packing materials until there are no empty spaces and prevent movement. Close the box and seal with tape. 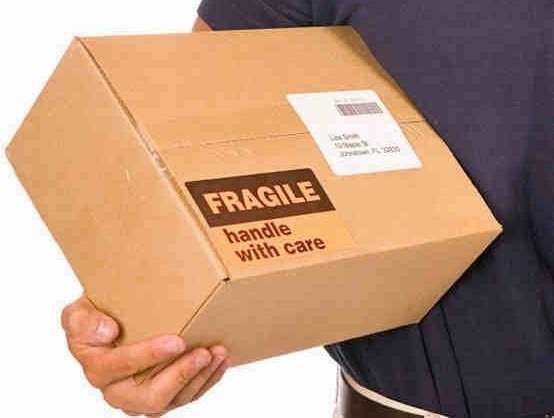 Address and label the package and bring to the post office or shipping company. 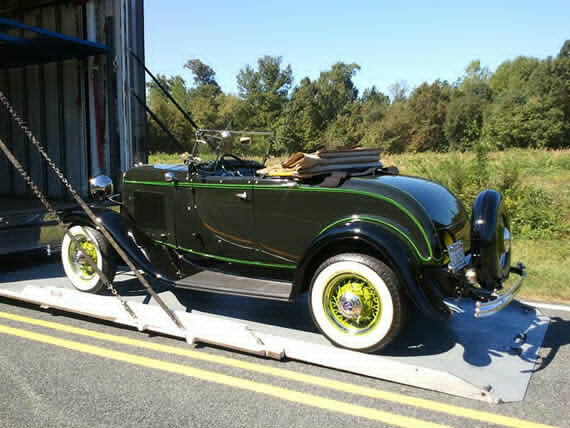 Choose expedited shipping option to make sure that the package arrives to its destination the soonest possible time.